Fred's Plumbing and Air Conditioning, Inc., is a third generation family owned and operated company in Maurice, Louisiana, at the same location since 1967. We have been proudly serving the residents of southern Acadiana and continue Fred’s legacy by continuing to perfect our craft and better serve our customers. 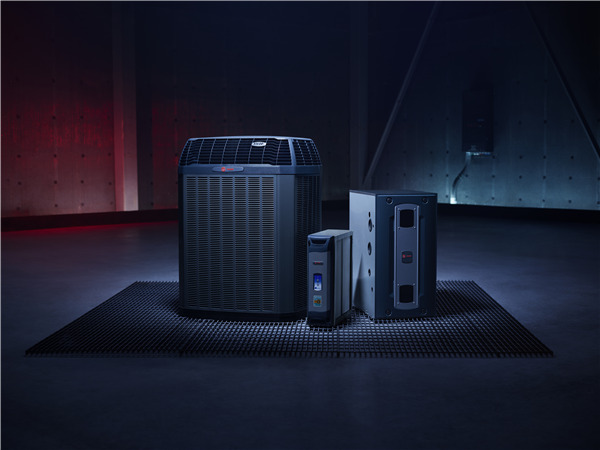 We are proud to be a Trane Comfort Specialist, committed to being the best in installation, service customer satisfaction and employee training. Please think of Fred’s Plumbing and Air Conditioning, Inc., to help you make your home and life more comfortable.